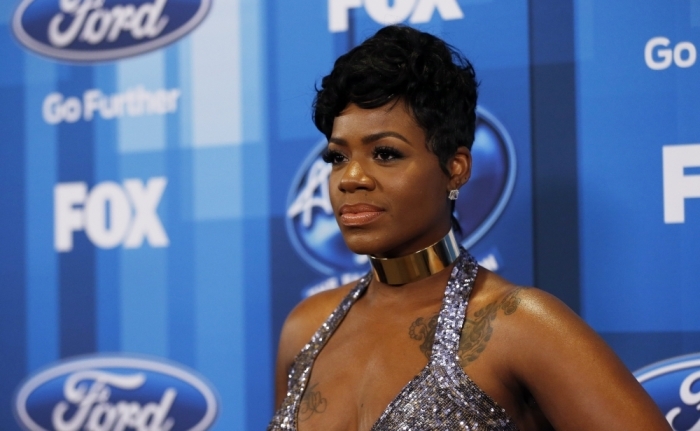 For years, Fantasia Barrino's fans have been begging her to create gospel music and this week she appeased them. The 32-year-old singer debuted her new song "I Made It" in a live performance for "Good Morning America" on Monday. "You're the only one that never left me when everyone else just didn't care, you're the only one that really loved me. I made it. I made it through the storm," Barrino crooned during her performance before worshiping God. "I got to say thank you Lord for keeping me, for grace and mercy. I thank you, because I made it!" In a recent interview with Us Weekly, the singer opened up about her suicide attempt in 2010. Now, her new song is a reflection of how she overcame that dark moment. When speaking about her fifth studio album, The Definition Of, Barrino told fans on social media that her focus was to bless people with it. Barrino also responded to one fan's curiosity about her recording the gospel music track. "I remember watching periscope and you had a gospel song you were working on," one fan tweeted the singer to which she responded, "I Made It! @TyeTribbett is the TRUTH! #TheDefinitionOf." Still, she has made it clear that she won't be releasing a full fledged gospel album anytime soon since she believes God is already a part of her music. "I get a lot of questions about doing a gospel album. What I do is gospel," Barrino revealed. "I take God with me everywhere I go."